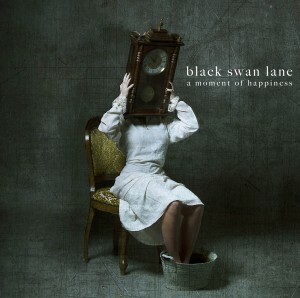 I don’t know of too many artists who continually reach new heights with each album release, but Black Swan Lane are an exception to the rule. Formed from the ashes of The Messengers, the early albums included members of The Chameleons and The Sun & The Moon in their midst. Comparisons to The Chameleons were apt – Black Swan Lane excels in ethereal guitar work and haunting vocals that give power to the lyrics. 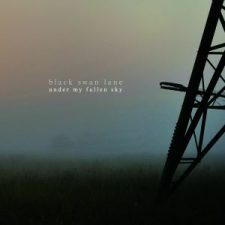 The last few records found Black Swan Lane working with the core duo of Jack Sobel and John Kolbeck, leaving some of the connections to Manchester, England behind. It has made no impact on the quality of the records the band is putting out – each release feels like its own majestic universe. Under My Fallen Sky – the band’s first release since 2014 – continues the trend. Another year gone by, another year in music to review. For me personally, it was a strange year in music. I found myself listening to unsigned / self released artists more often than some of the mainstream artists that I love so much. 2 Neil Young records – the 1st was good, if not great. The 2nd was a little too lush for my tastes. Neither appear on my year-end round-up. I looked forward to the new John Mellencamp (yes, seriously) but I came away only loving about half the record. Bruce Springsteen added Tom Morello of Rage Against the Machine to his band and the record he released didn’t disappoint me. I managed to get out to a few shows in 2014 and was blown away by Mudhoney (twice) and First Aid Kit. Speaking of First Aid Kit, their Stay Gold record grew in stature with repeated listens and should help them become a household name. So without further rambling, here are the records that I played the most in 2014. Note: these are listed randomly and I chose to focus on full length releases that were released in 2014. Another year gone by too quickly. 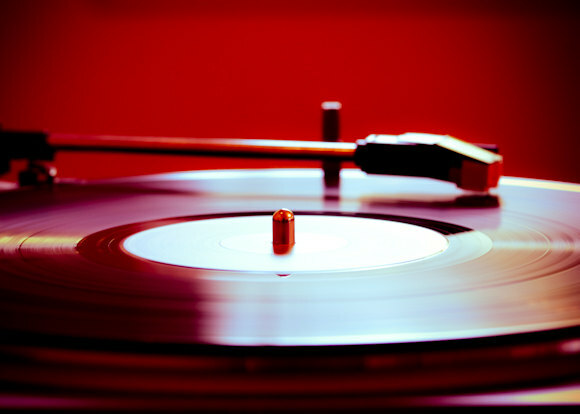 Nothing left to do but try and recount all the great music releases of 2013. We saw the return of David Bowie, (3) new Mark Kozelek records, band reunions, and high-profile hip-hop releases. We also saw people upset with Miley Cyrus quite a bit and while I don’t enjoy her music I thought that the controversies were overblown. I was really looking forward to the new Eminem record but ended up liking only a few songs. Kanye West’s new record didn’t really do anything for me and I couldn’t get into the long-awaited My Bloody Valentine. 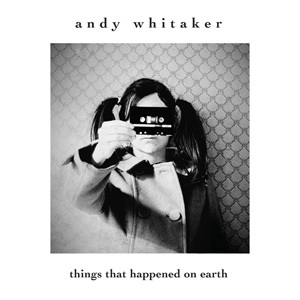 My list is lacking some of those albums that are on other sites – some of them I didn’t dig all that much and some of them I just didn’t replay very much.What can I say? I march to my own beat. On the flip side, I loved every Mark Kozelek related album, discovered a few gems, and rocked out to Black Sabbath. So here’s a look at 50 music releases from 2013 that I played over and over again. I’ll see you in about a week with the 1st article of 2014. In my younger days whilst listening to music, I’d take the two large speakers attached to my parents old school 70’s Sony stereo system and lie them down across from each other in my bedroom. I’d leave just enough space between the speakers for me to wedge in so that I could play whatever cassette tapes (and later CD’s) I had purchased. It seems to have been an end of an era (though nobody realized it at the time). Today on the “world wide web” listeners are inundated with streaming music, Youtube videos, and MP3’s. Before all of that you just had whatever you had purchased, your stereo, and your sensory processing. I’d honestly spend hours listening to Joy Division, The Cure, The Smiths, and The Chameleons – soaking all the sounds in, reading and re-reading lyrics, realizing there was an alternate musical universe out there.